"CITY HOSPITAL RESORT CITY GELENDZHIK" MINISTRY OF HEALTH OF THE KRASNODAR REGION works around the clock, provides inpatient primary medical and sanitary assistance to the population of the resort town of Gelendzhik and citizens coming for rest, in the amount of the 2nd level. Therapeutic and diagnostic assistance in GBUZ "GB city of the resort Gelendzhik" MH KK is carried out in 32 specialties. Supervises the hospital - Ermakov Sergey Evgenievich. 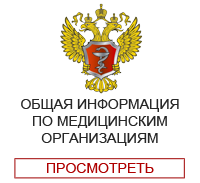 The acting Deputy chief physician on medical part - Pshenichnaya Tatyana Alekseevna. 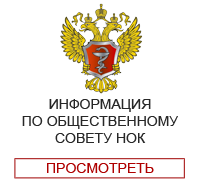 Deputy chief physician for clinical and expert work - Pshenichnaya Tatyana Alekseevna. Deputy chief physician for childhood and childbirth – Stepanova Tatyana Petrovna. The head of Arkhipo-Osipovsky branch of GBUZ "GB of the resort city of Gelendzhik" MH KK – Karaibragimov Said Ibrahimovich. 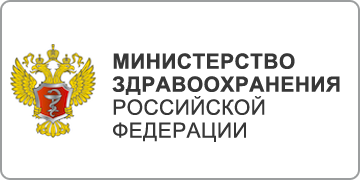 If you do not speak Russian, write us a letter with a description of your problem, and do not forget to include your contact number.